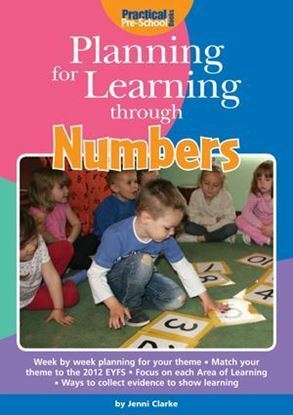 This innovative resource is designed to help early years practitioners feel more confident about teaching early Mathematics using stories and rhymes to demonstrate concepts in ways that are both fun and meaningful to children. Storytelling as a creative springboard for Maths activities, including outdoors, will also encourage those who feel they could never tell a story, applying it as an effective tool for teaching and learning. Developing Early Maths through Story contains 14 chapters, each containing sections for different activities. The introduction will include straightforward advice on 'how to use the book' to ensure the best possible outcome, and some theoretical background; touching on schemas and open-ended activities. 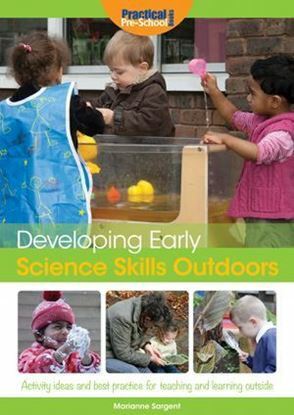 Further activity suggestions for younger children and babies. Marion Leeper is an early years teacher and storyteller who has used story and small world play to teach Maths throughout a twenty-year teaching career. She has published a series of articles on storytelling and schemas for Early Years Educator magazine, with s strong focus on story and mathematical thinking. Marion is based in Cambridge.